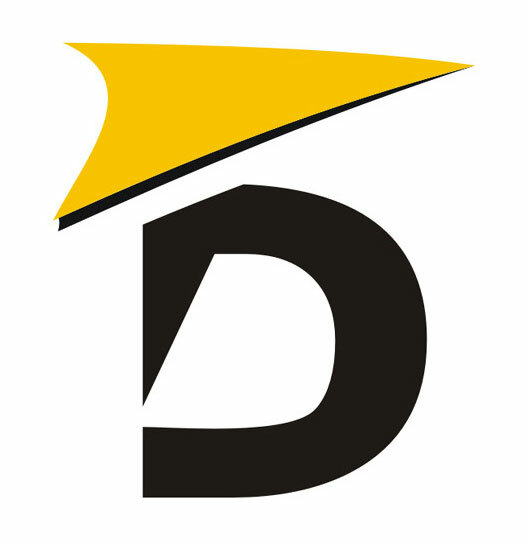 Ambitions: High Quality, Prompt Delivery, Competitive Prices! 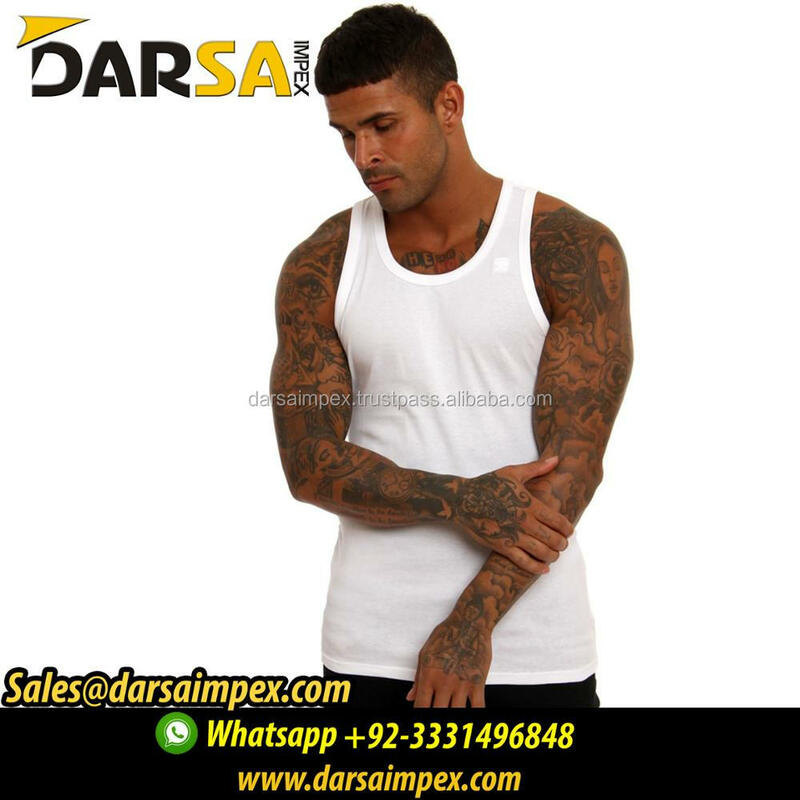 Darsa impex proud to manufacture for customers in United kingdom,Eup,USA and Australia. 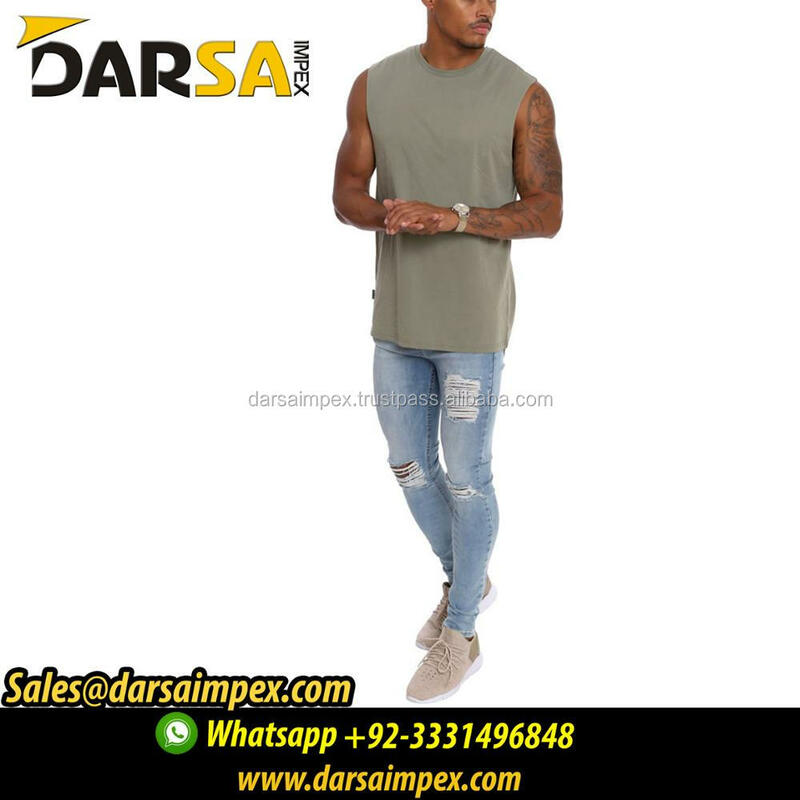 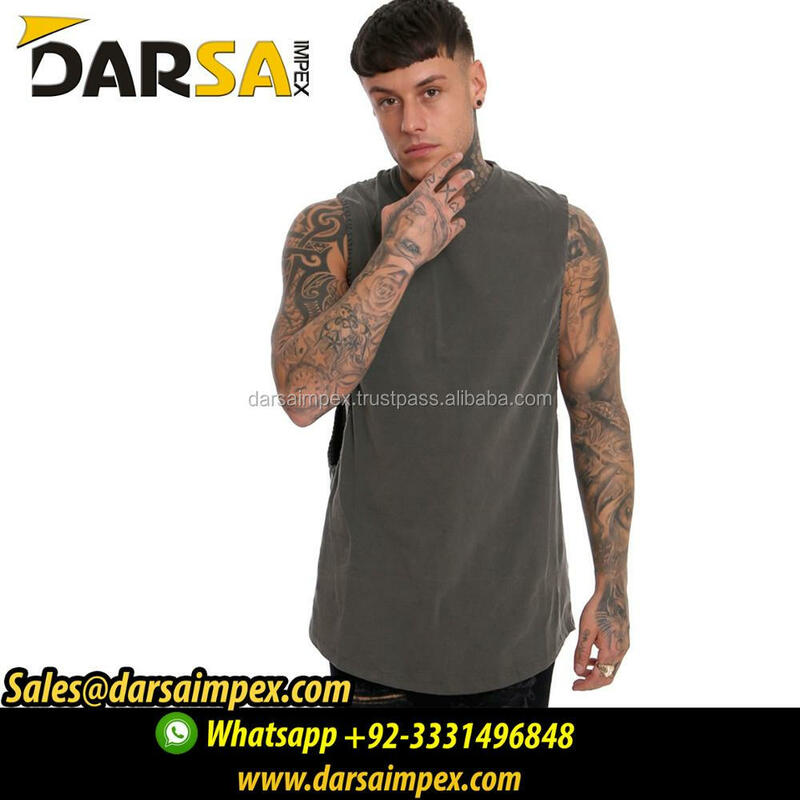 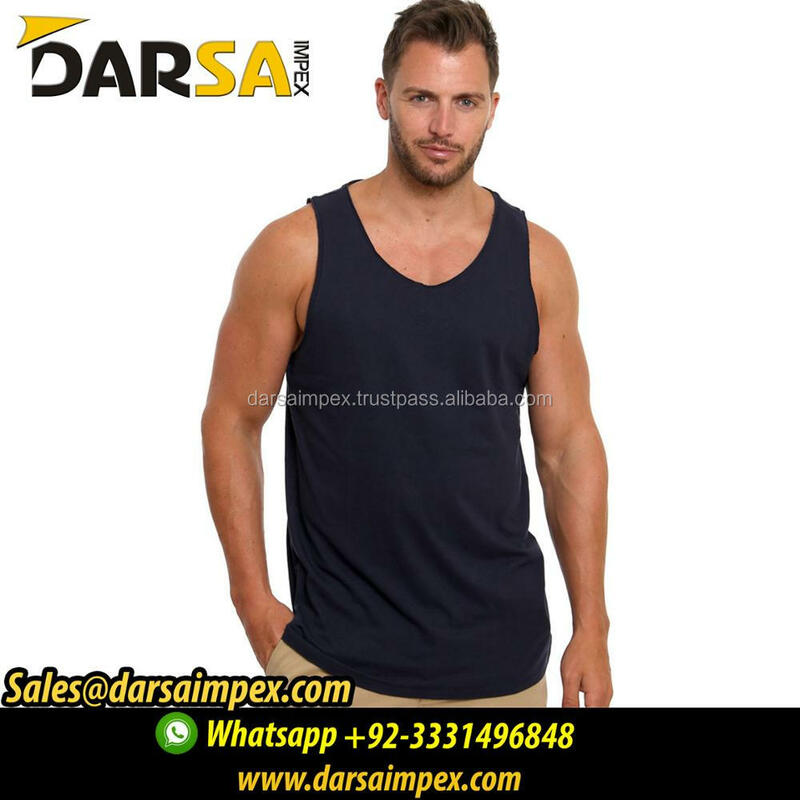 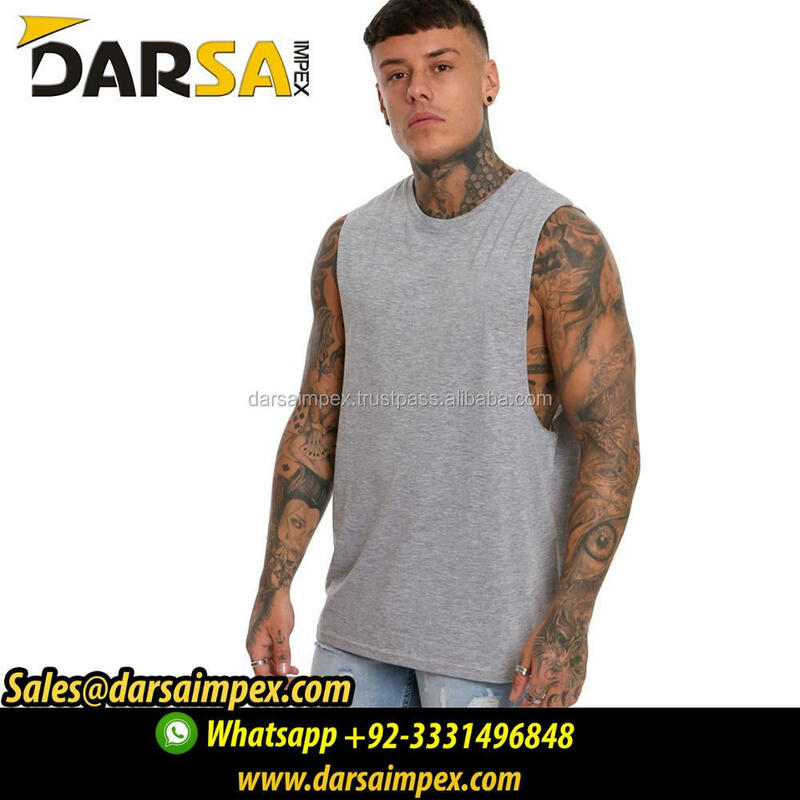 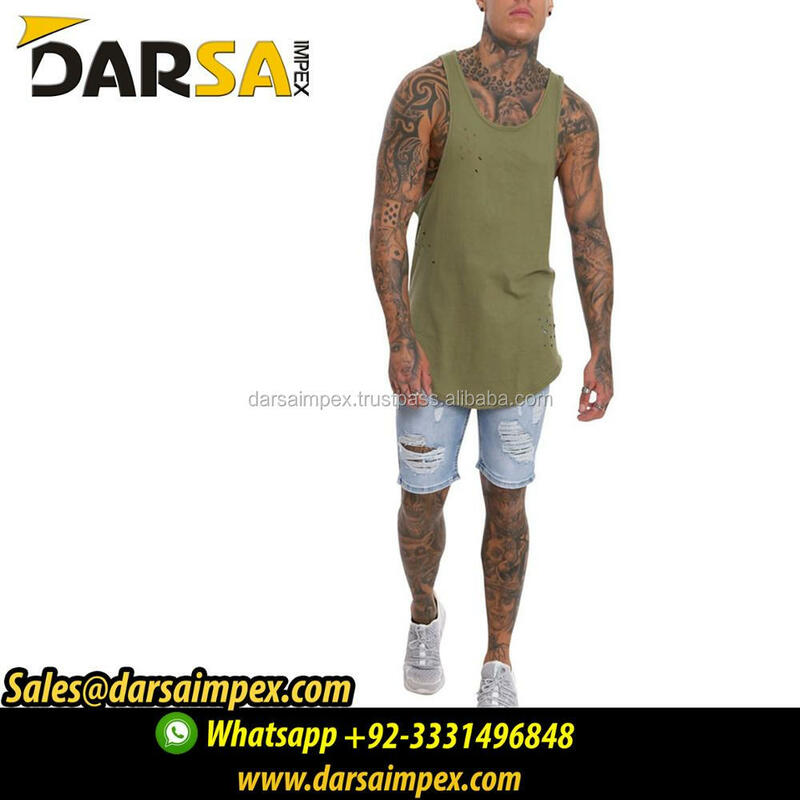 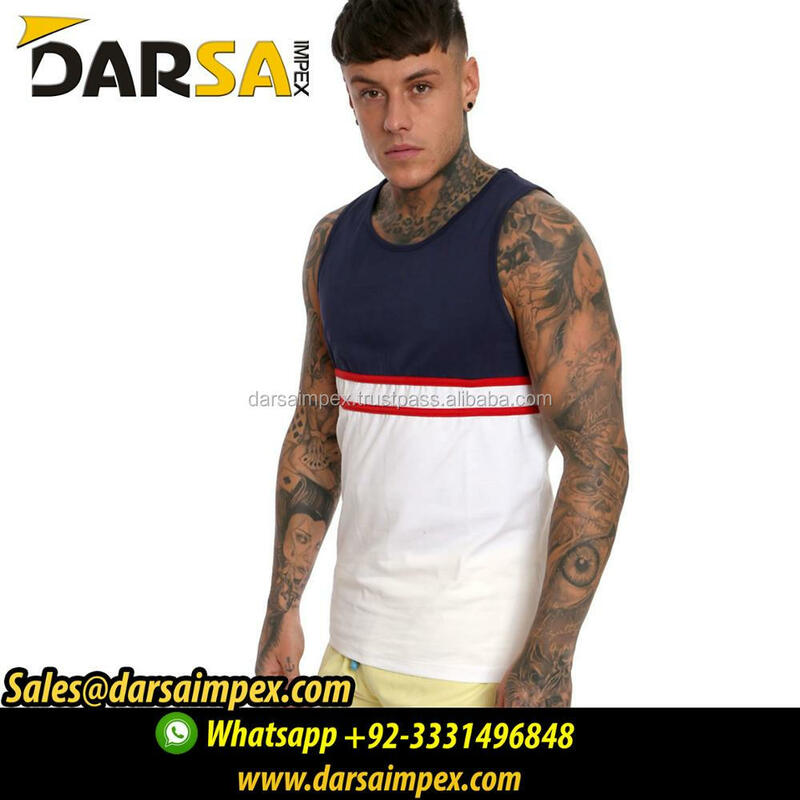 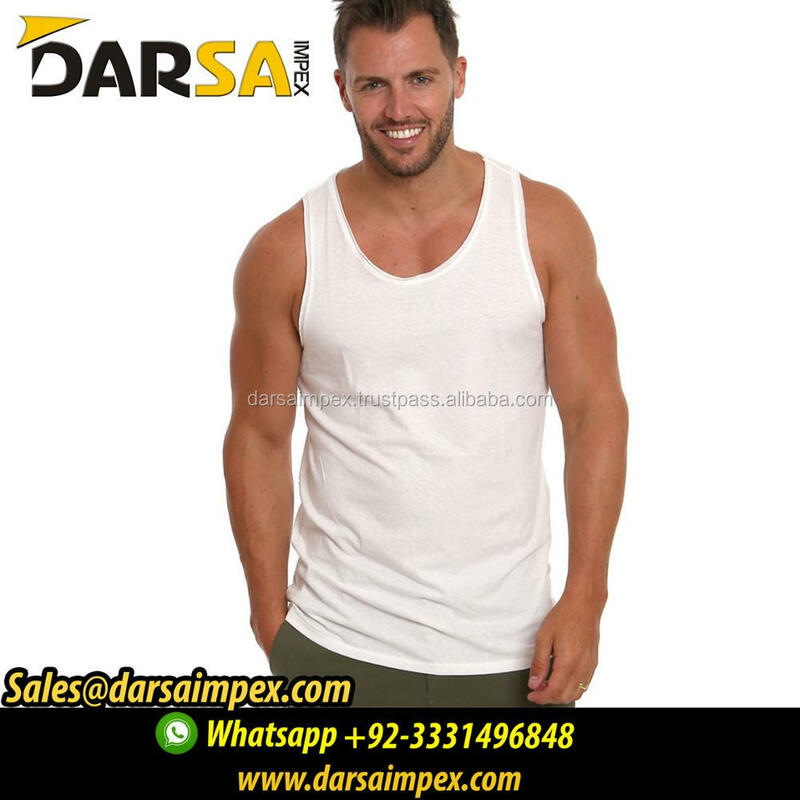 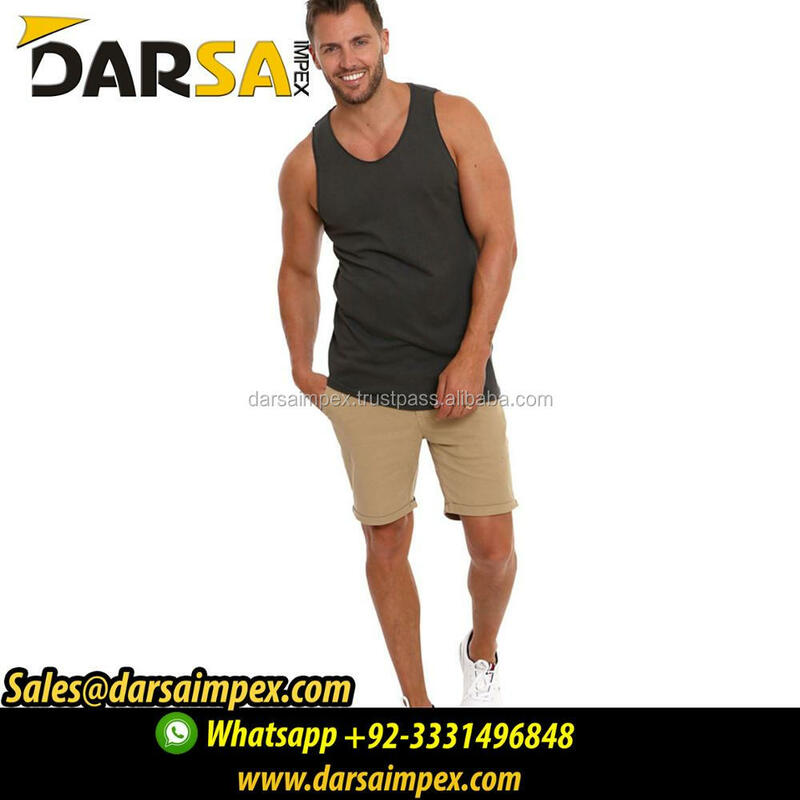 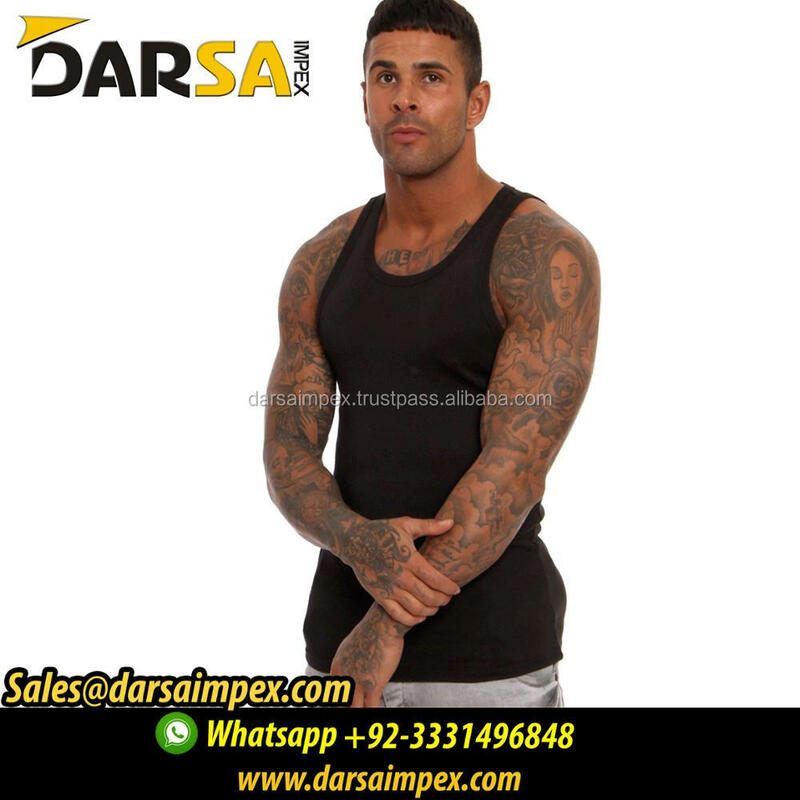 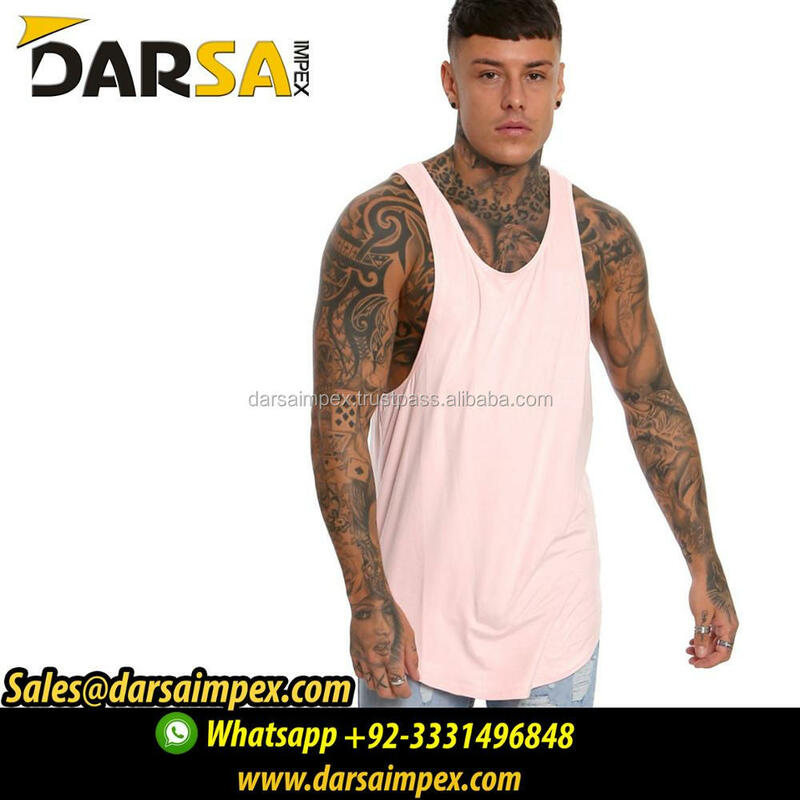 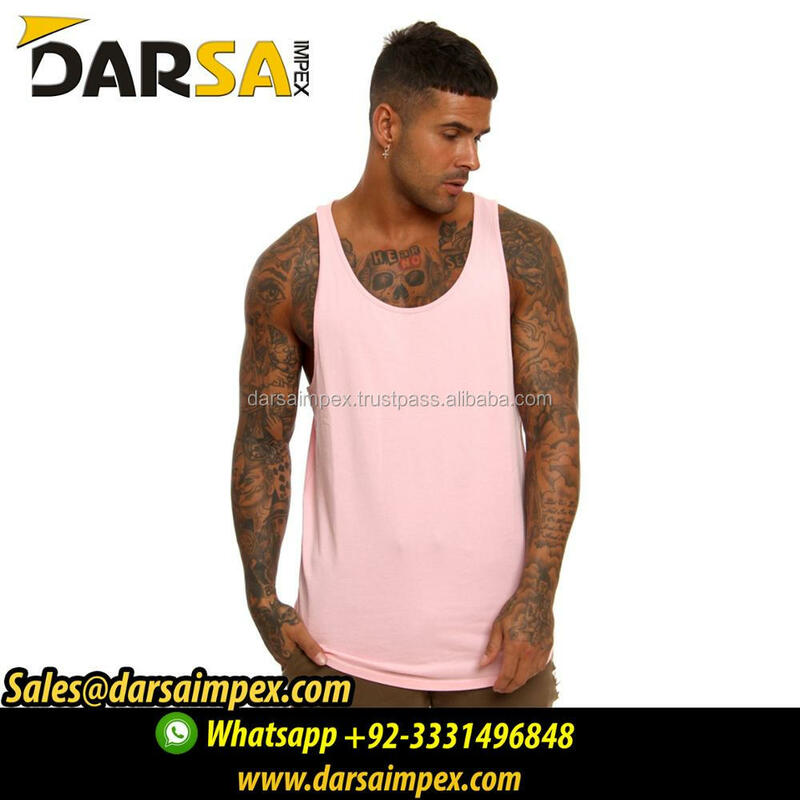 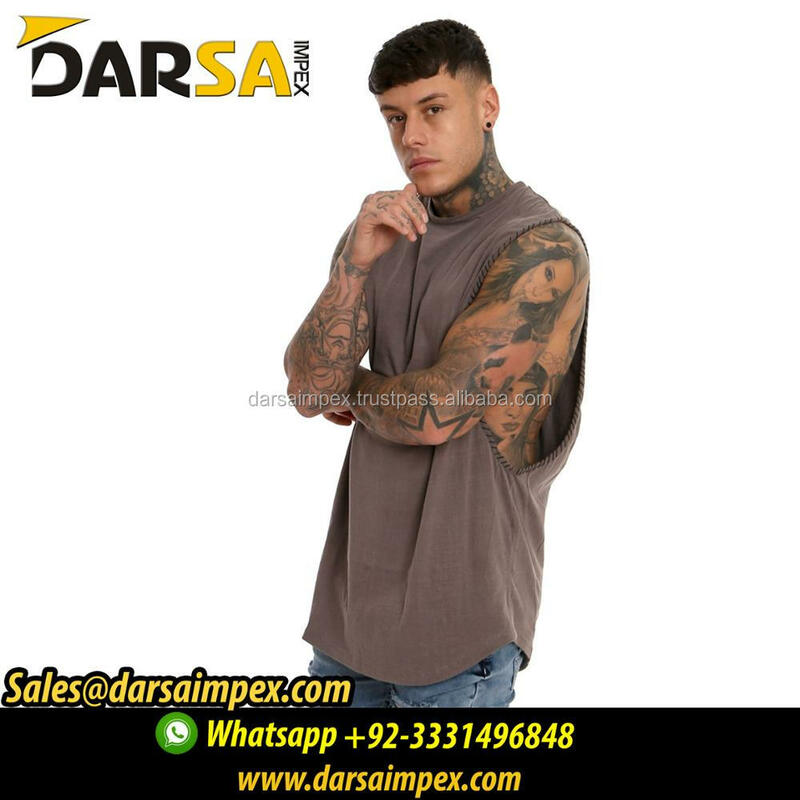 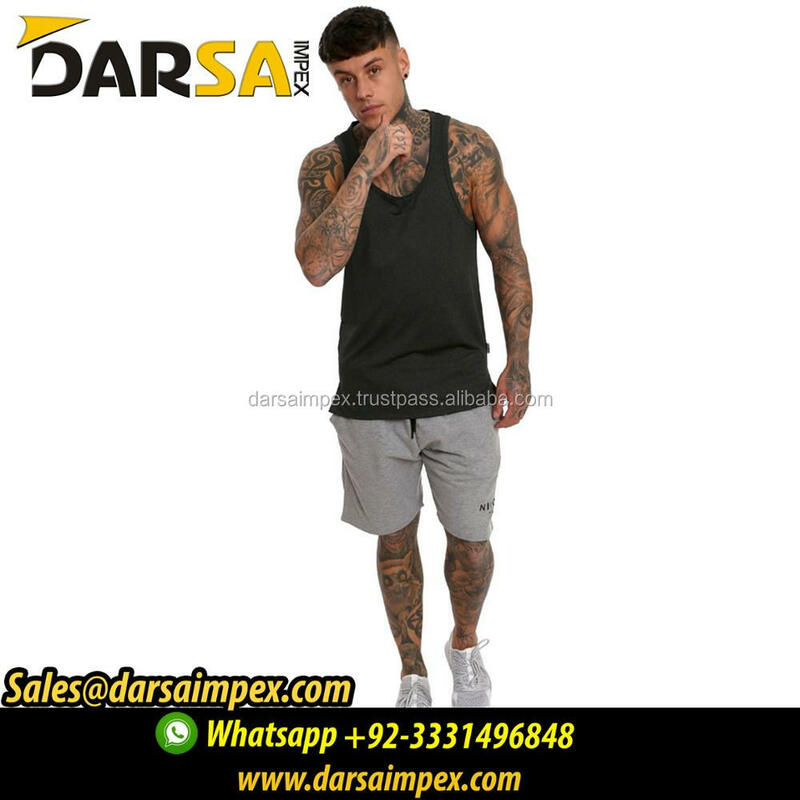 Darsa Impex aims to maintain its leading position in Gym and fitness wears, sportswear, casual wears,Motorbike wears and accessories by satisfying our customers need expectation through providing consistent quality products.We have creative minded designers who make the different new and unique designs and our company policy that we secret our newly and unique designs..